Did the idea of studying nursing in another country ever excite you? If answer is yes, then nursing in Canada represents a great opportunity. According to the Canadian Nurses Association, there is a demand of 60,000 full time positions for nurses in Canada by 2022. This makes Canada an ideal destination for aspiring nurses. Nursing education in Canada is a combination of practical clinical experience coupled with in-class teaching covering every aspect, such as nursing theories, research & development, clinical skills and much more. 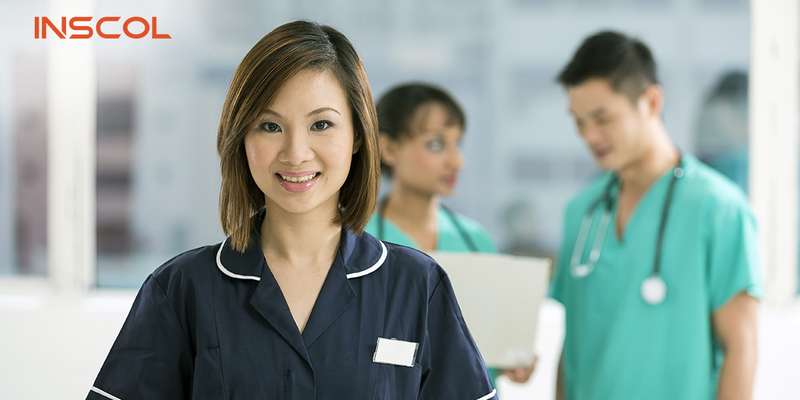 Canadian nursing programs aim at developing overall competency and ability of nurses so that they can befit dynamic roles in healthcare industry. If you have plans to pursue bachelors in nursing, enroll in BSc Nursing Program (BSN/BN) in acclaimed colleges of Canada such as Niagara College, Conestoga College, Vancouver College, and Seneca College. To help you know about the programs, admission, visa and other important details, INSCOL is the right place you can start with. 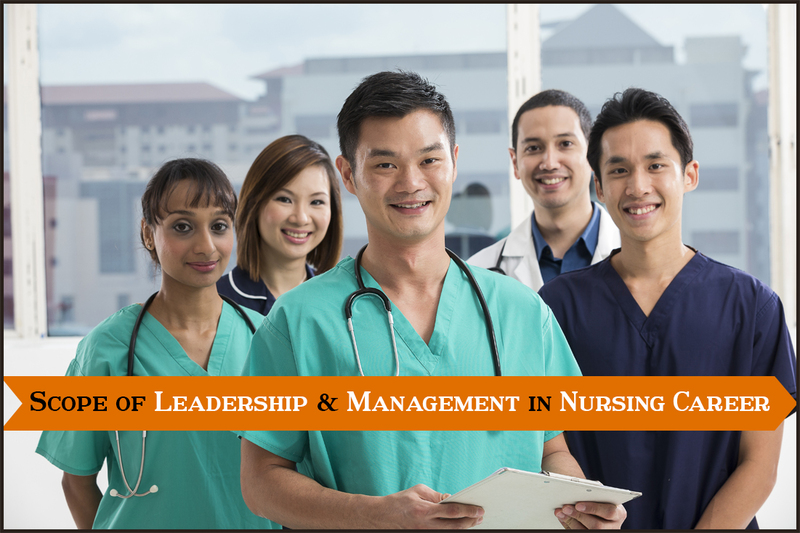 Canadian nursing colleges are well-known in healthcare fraternity. 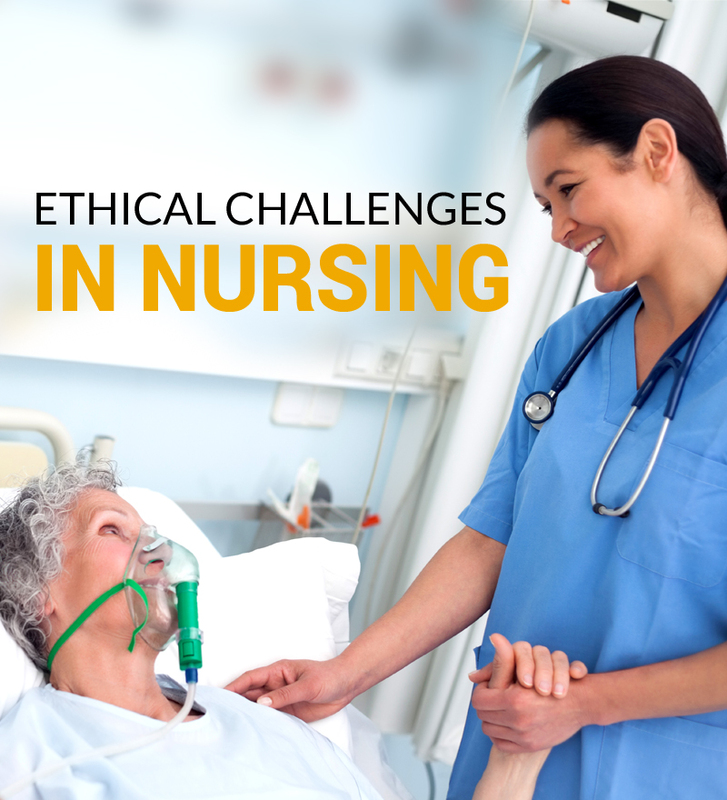 The courses and programs are designed to instill a firm foundation of professional, technical and humanistic competencies in nurses that prepares them to enter and prosper in this challenging field with confidence. As per the Canadian rules, there are host of advantages for foreign students. Students who have enrolled in a course of minimum eight months at any accredited Canadian educational institution with a valid student visa permit is allowed to work 20 Hours per week on their Student Visa itself. Thus, they don’t have any waiting period of six months. They can work either on-campus or off the campus as soon as they register with their selected College. A higher education does translate into higher remuneration. As per the statistics, nursing school graduates earn highest starting salaries as compared to their peers in other industries. Have a look at the chart, showing nurses in Personal Care services being paid highest. 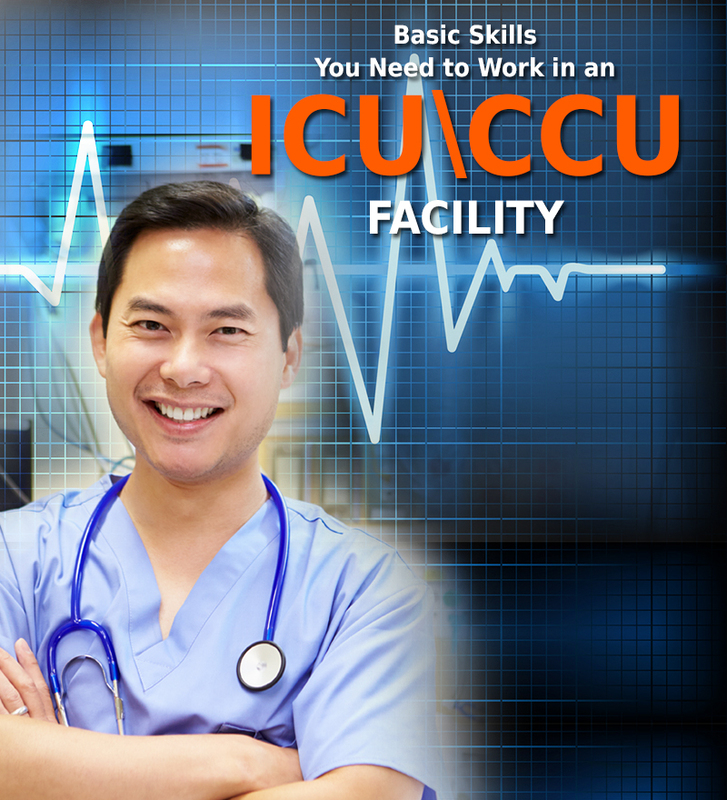 Other nurses are working in hospitals, outpatient facility, and doctor’s office. Depending upon the specialty you select, here is the chart showing salaries of nurses from different specialties. Why wait? Act now and talk to a program coordinator at INSCOL to know about the right course just for you in Canada. Emergency Care, Critical Care, Palliative Care, Acute Complex Care, Leadership & management, Coronary Care, Mental Health and Gerontology & Chronic Illness.